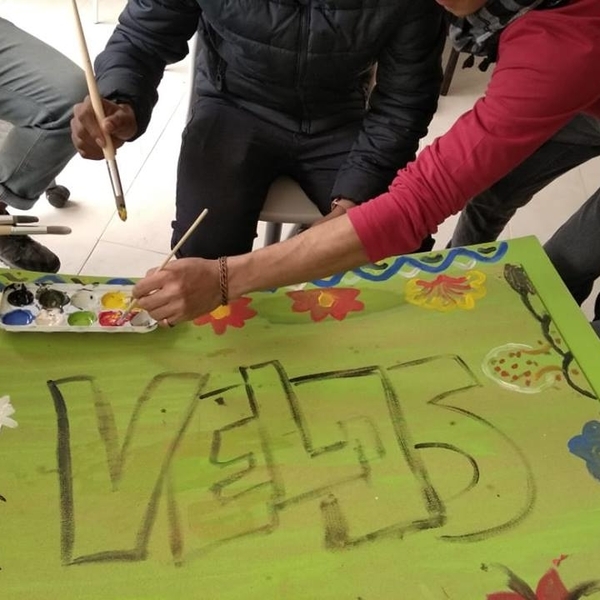 We work to deliver much needed education support in some of the most resource-poor and in-need communities overseas. 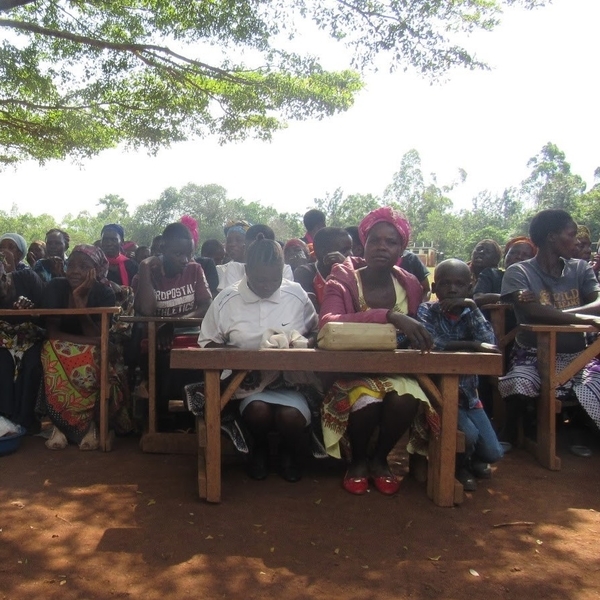 We currently have project partnerships in Tanzania, Uganda, Kenya, Ghana and Sri Lanka, and have previously worked in the refugee camps of Northern France. We actively seek to partner with organisations who are committed to empowering, through education, the people and communities they support . 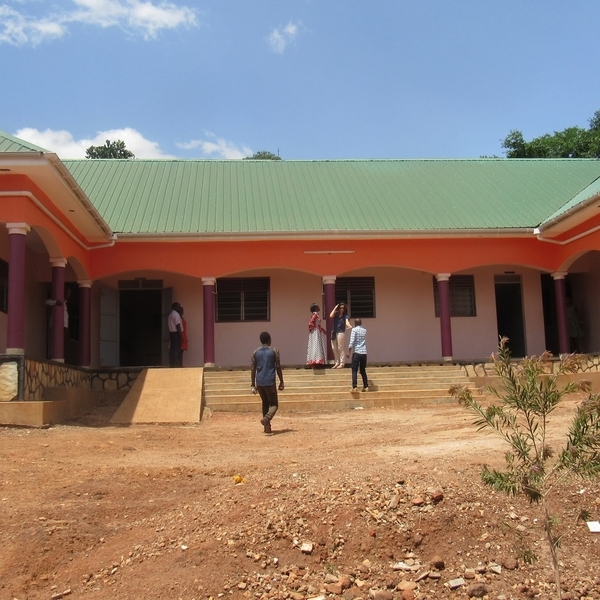 This large school in rural Uganda was desperately in need of resources, basic facilities and dormitory space for their borders. 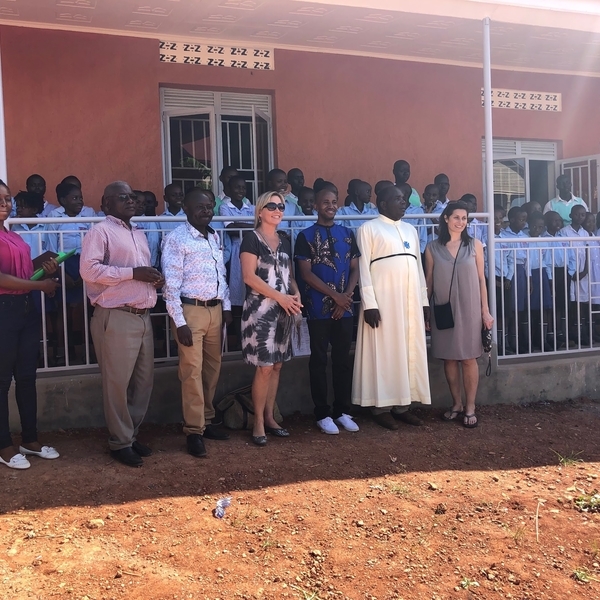 We are delighted to be supporting AFFCAD's 'EXCEL School Rebuild' project, giving sustainable education opportunities to the children of Bwaise. Following our visit to Kenya earlier in the year we are delighted to be supporting Team Kenya's women and girls centered school programme. 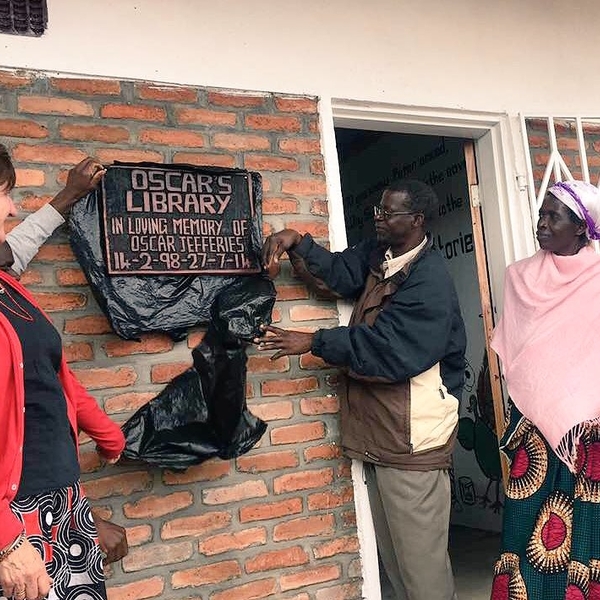 We are delighted that Oscar's Library at Banda Hill School, Dedza, Malawi is now officially open! The library, funded through our overseas programme, was built by the charity Inspire Malawi, in conjunction with the school community. 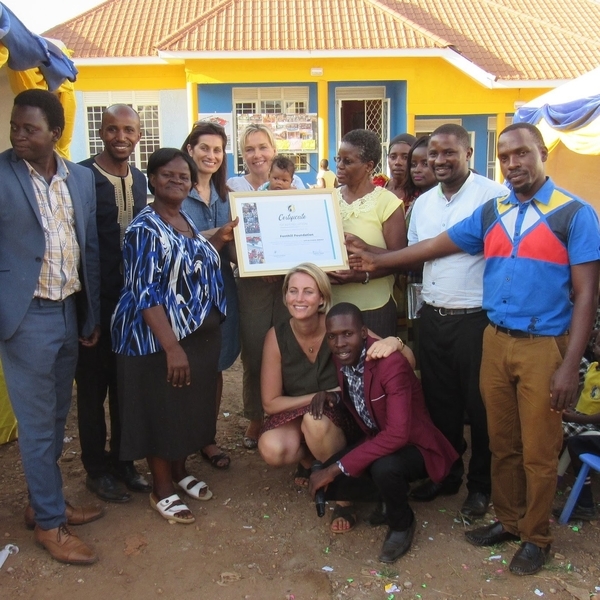 Working with The Quicken Trust we have facilitated the development of a new vocational training centre in Kabubbu, meaning more young people will have access to training and job opportunities.